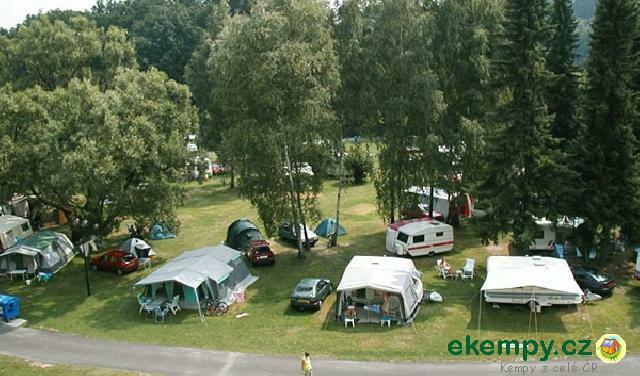 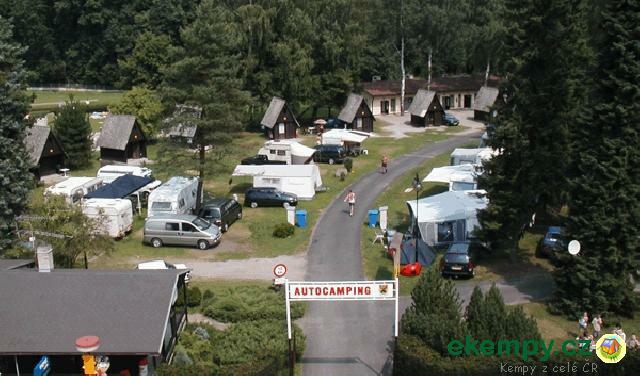 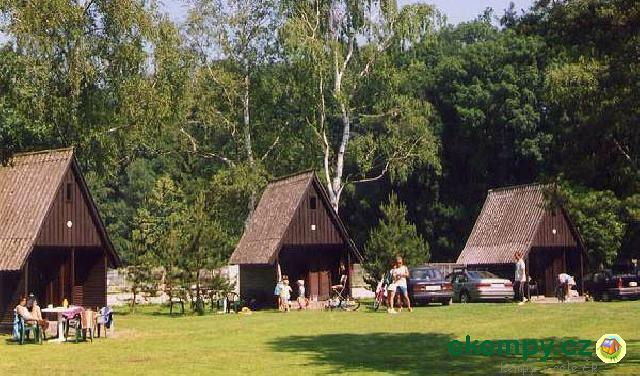 The camp-site Cakle is located in the northern part of Ústí nad Orlicí. 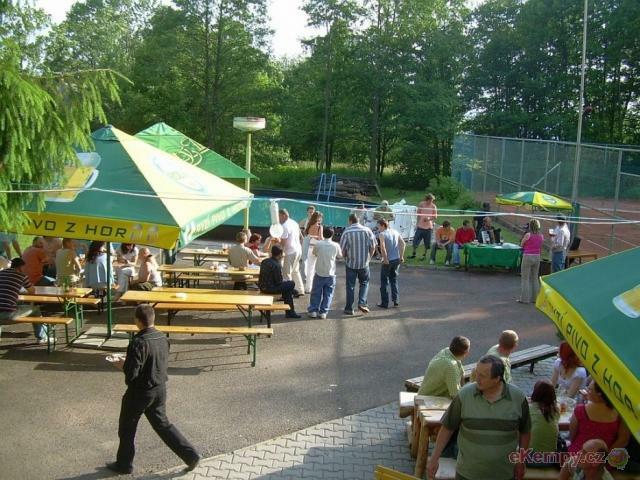 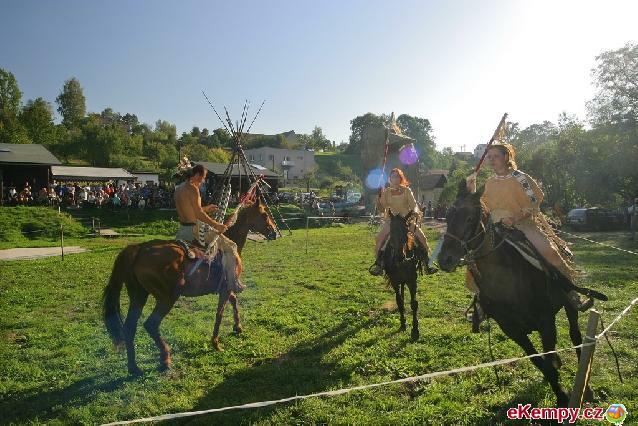 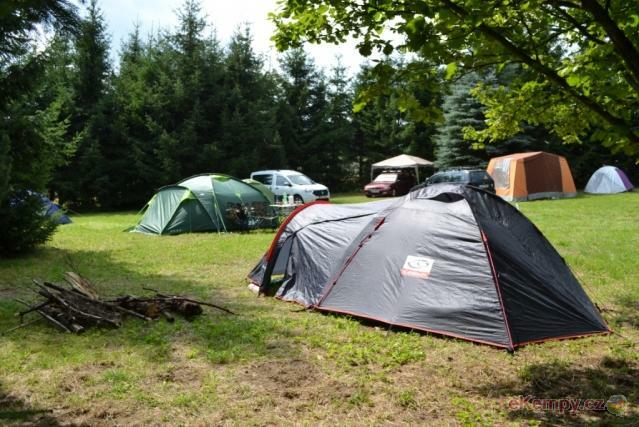 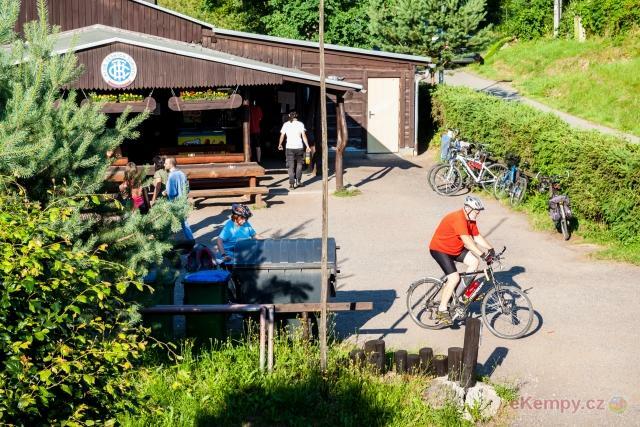 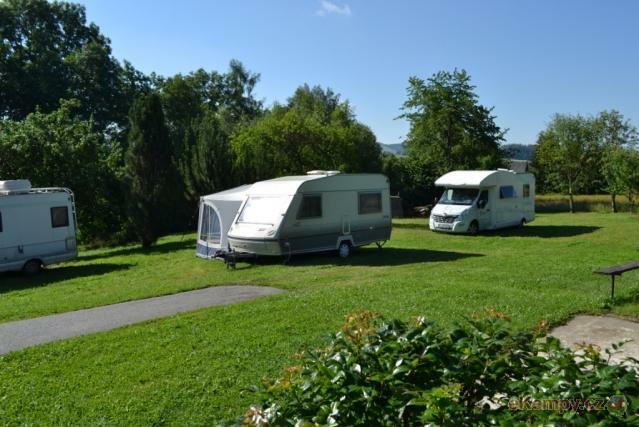 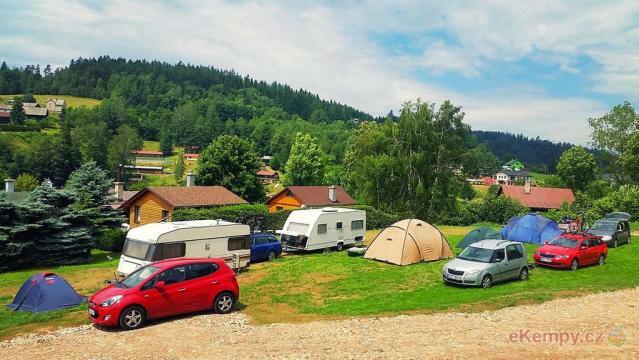 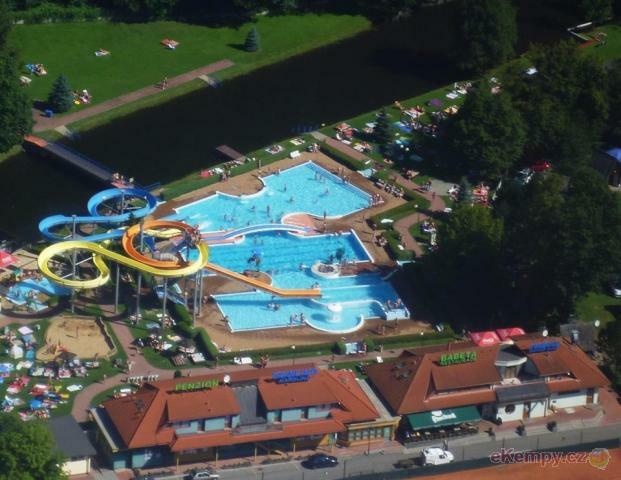 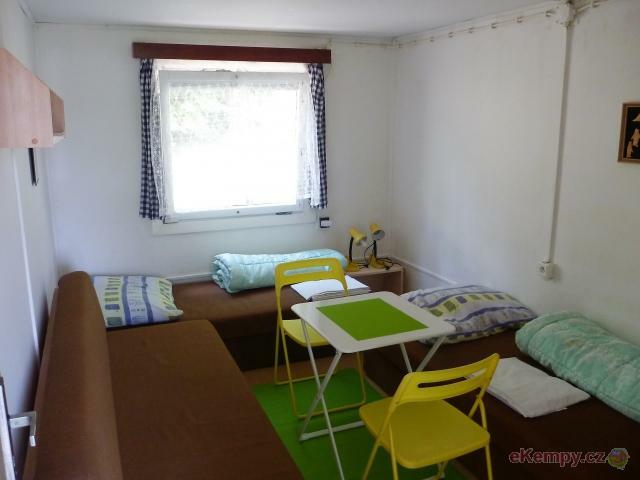 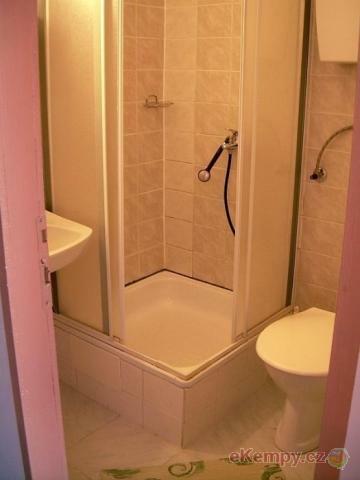 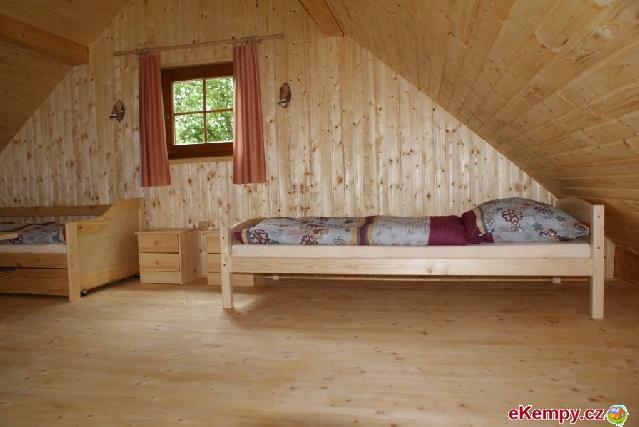 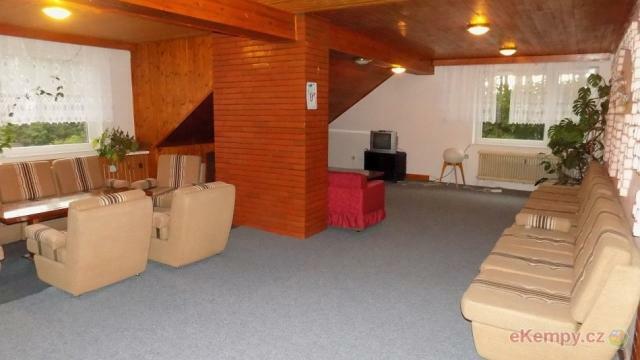 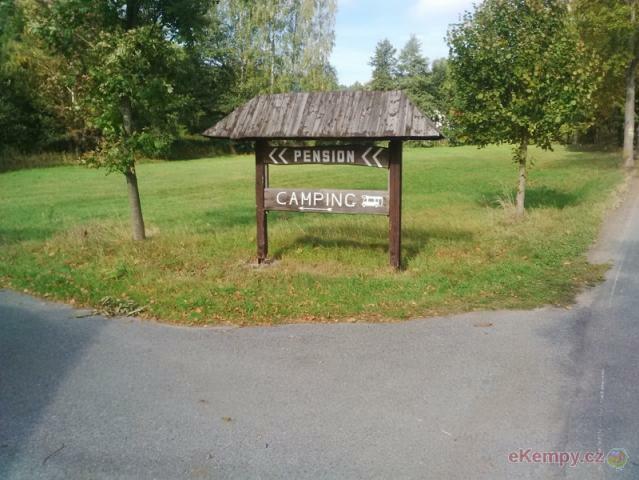 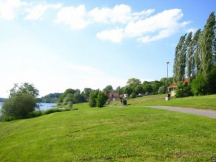 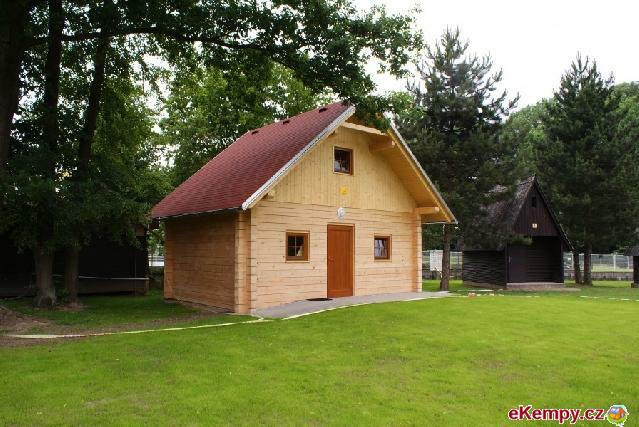 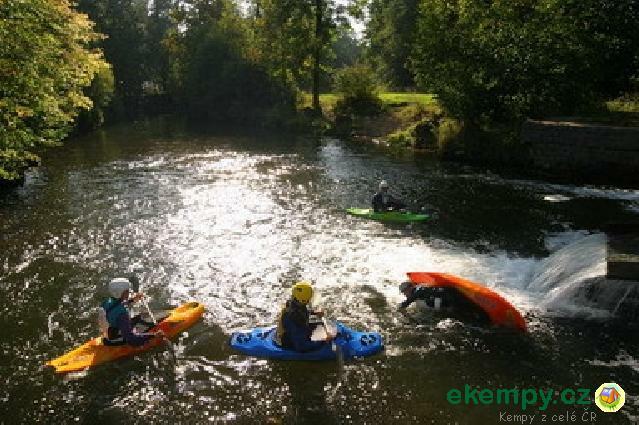 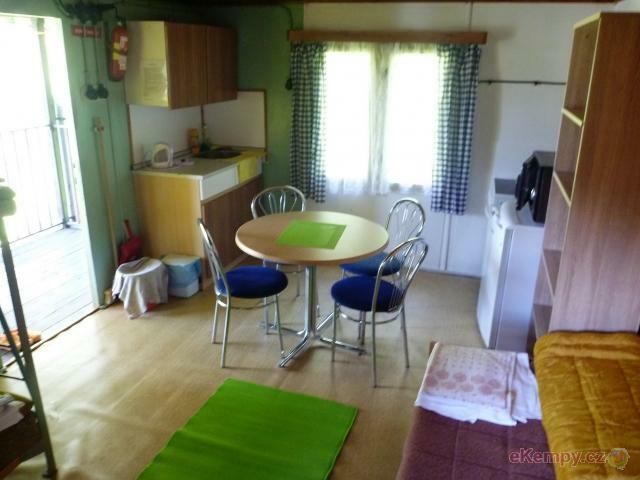 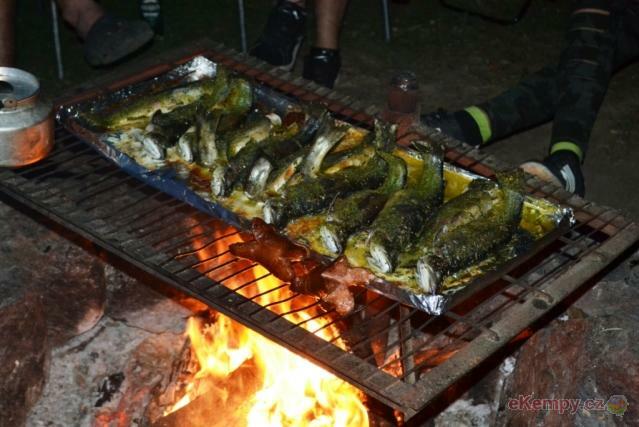 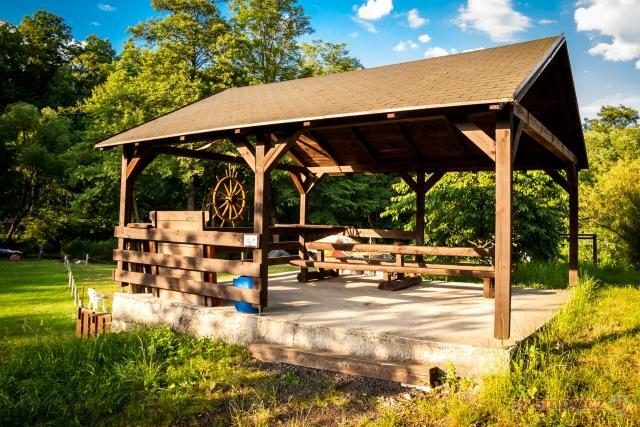 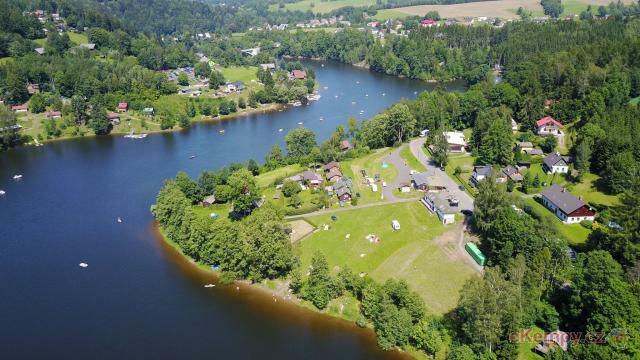 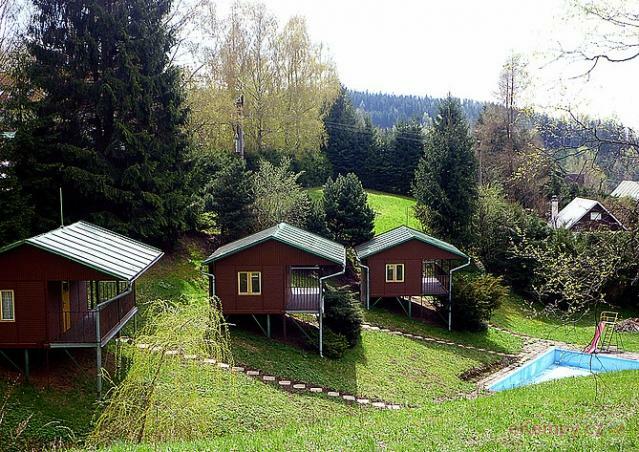 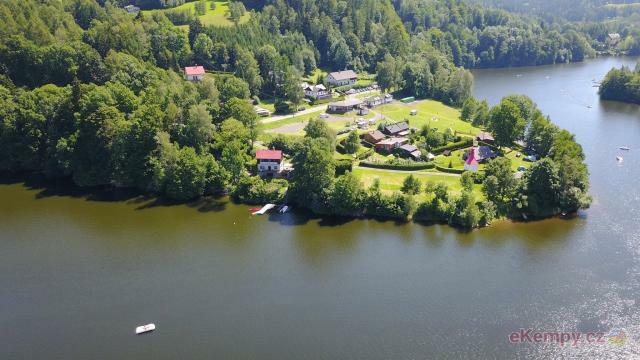 It is a camp with quality hygienic equipment and with offer of sport activ..
Small family camp - at the foot of the Králický Sněžník mountain range. 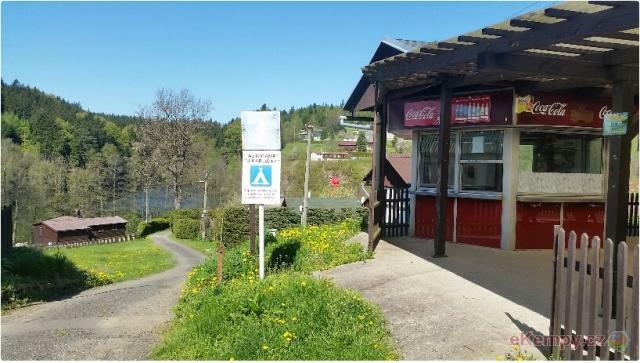 Only 4 km from the TOP mountain resort of Dolní Morava with a unique trail..